"Empowering women to explore, embrace and reconnect with their inner fire"
Reconnect or awaken your inner warrior and experience your extraordinariness! Utilising the ancient martial warfare skills of Horse Archery, taking your riding and partnership to the next level! Or consider mounted archery as an activity for non-riders where the aim is structure, focus, ancient military skills and just being KICK ARSE! Horse Archery is a growing national and international sport. Historically, a number of countries incorporated horse archery for war, hunting and protection of livestock. Just think about the Mongols, Huns, Scythians, American First Nation people or Samurai to name a few. Horse Archery reconnects us to our primal inner fire or warrior identity. That part of us that we may have lost touch with through circumstance, disillusionment or trauma. It assists with facilitating emotional regulation and Confidence Building. 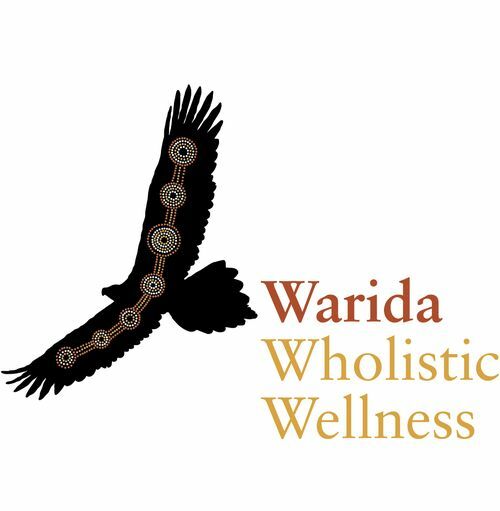 This is a trauma-informed service. Horse archery is fantastic because there are no specific age or specialised saddles required, it can even be undertaken by those who don't ride - as long as participants are safe. 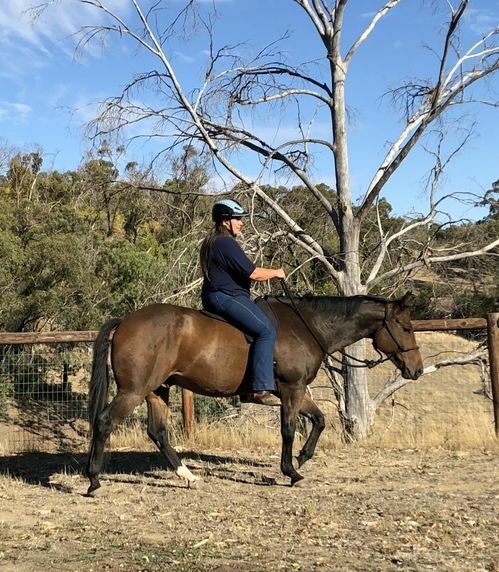 Removing a rider's reliance on the reins and assisting with the development of an independent seat has excellent benefits for other equestrian pursuits as well. Plus, it's so much FUN! We offer one-on-one individual lessons as well as group sessions; teaching both thumb release and Mediterranean release (3 fingers) shooting techniques. Those new to horse archery start with a Mediterranean release. We supply all the archery equipment for beginners. Plus, the positive is that we can travel to you! Please note that you will require your own horse unless previously arranged, including your own helmet and riding gear. A sense of FUN is an advantage! "Change occurs when one becomes what he is, not when he tried to become what he is not"
Are you searching for increased self-awareness, personal growth, experiential learning and resourcing to build emotional resilience in your life? Or assistance with moving through and processing trauma? Whether you're an equestrian or have had minimal or no contact with horses, our Nguud Mabarn (Horse Medicine in Badimaya language) equine assisted Psychotherapy service is for you! Nguud Mabarn is a both a therapeutic program as well as a skills based personal growth and awareness program, working in sensitive "I-Thou" relationship with horses - through both mounted and unmounted experiences. Utilising The Equine Psychotherapy Institute's (EPI) "Way of the Horse" psycho-educational and trauma-informed model. "I-Thou" relationship can be described as viewing the "other" (horse, human, etc) as a individual being with their own wants, needs and desires that are equally as important as our own. Sessions are done on an individual, group basis or through the Horse Wisdom (TM) program. Horse Wisdom (TM) is a social-emotional learning program, which can be done as a 6 week program (one hour a week) or compacted into 5 full days. If you have your own horses, consider accessing our Outreach program - you have all the benefits AND we come to you! * The Blue Knot Foundation's "Working Therapeutically with Complex Trauma Clients (Level 2) - Three Phased Approach". 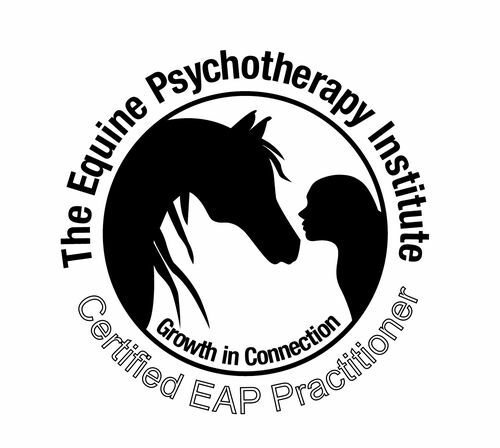 *The Equine Psychotherapy Institute's "Trauma and Attachment: Somatic and Holistic EAP Practice". Check out our pricing page and contact us for further information. Cantering or even just walking through the countryside or across a beach at sunset is one of the pinnacles for most riders. Unfortunately for many people this is so far from their reality. Sometimes it can be scary or daunting to even just put your foot in the stirrup and climb back onto the horse, especially if you’ve been in an accident or had any bad experiences.What are your concerns with riding? This is not a “one size fits all” service as confidence affecting reasons are widely varied from rider to rider. Using targeted mindset strategy sessions and awareness experiences, your concerns are reflected upon and a confidence building program is tailored to your specific needs. This service is trauma-informed. 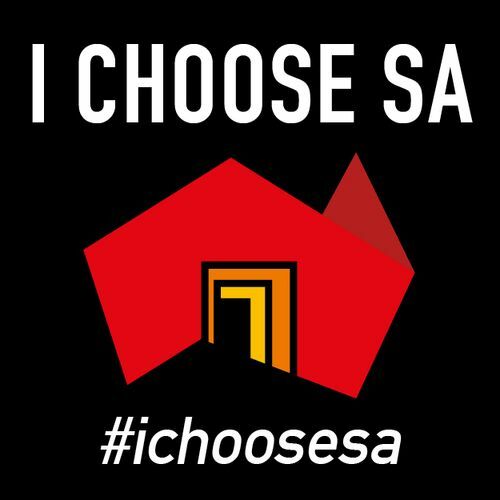 Gurdurdu means "heart" in my Badimaya language, which exactly why this program is so very important! The first Changing Mindset Strategy session is done off the horse, so that we can really understand what your concerns are. We combine with our Nguud Mabarn program (unmounted and mounted) to increase awareness and resourcing, progressing to mounted sessions with tracked horse archery as it encourages you to relax and take your focus off of the horse. 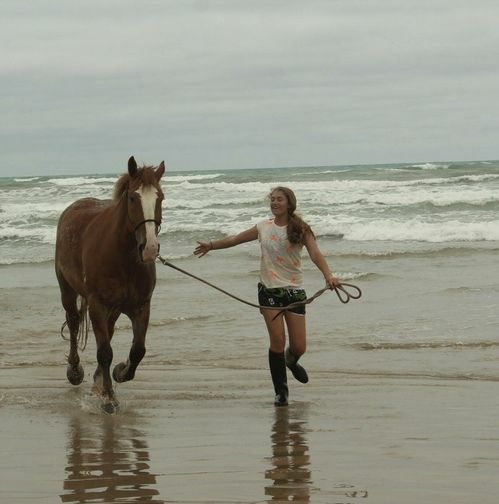 Other sessions include activities such as trail or beach riding (depending on the weather). Once your confidence improves, the sessions can be done with your own horse. You do not need any prior archery experience – just be willing to give it a go. We supply all the equipment and the trained archery horse – just bring your riding helmet and suitable horse riding gear. Don’t let fear or anxiety hold you back from experiencing all the fantastic benefits from riding. Please don’t hesitate to check out our pricing page and contact us for further information. You won’t look back and will finally be able to enjoy being back in the saddle again. Improving confidence, flexibility, strength and softness, equestrian vaulting is commonly described as gymnastics & dance on horseback! Vaulting originated over 2000 years, with suggestions that it dates back to ancient Roman and Crete games. It was used for cavalry to improve agility. It is a fantastic way to build confidence, core strength and an independent seat - all attributes for other equestrian disciplines as well. This service is trauma-informed. 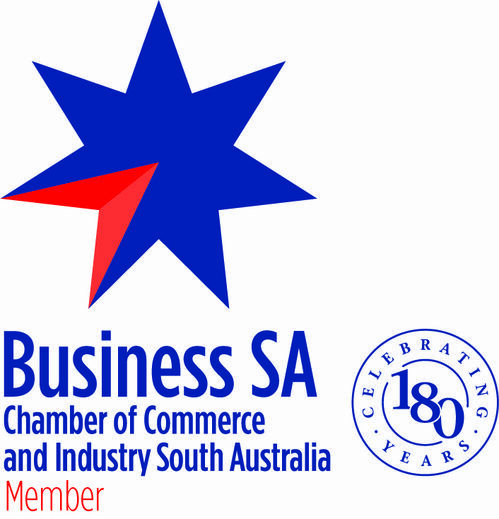 Competitions are held at the local, state, national and international level. 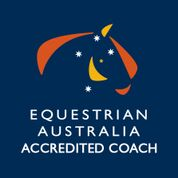 Equestrian Australia Certified Vaulting Coach (Intro).